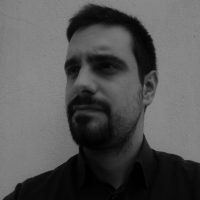 Fotis Gaitanis works as a freelance Civil Engineer in northern Greece. He holds degrees in Environmental Engineering and in Sustainable Development and Environmental Protection. He has been involved in youth, environmental and urban movements in Greece for the past five years.